Life is an adventure; life in the sky, exponentially so. 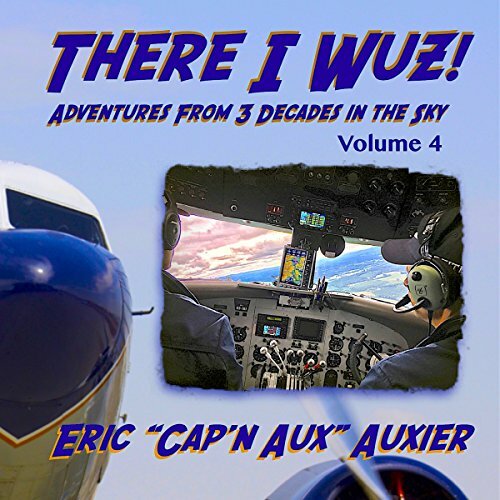 Airline pilot-author-blogger Eric "Cap'n Aux" Auxier has done it all. 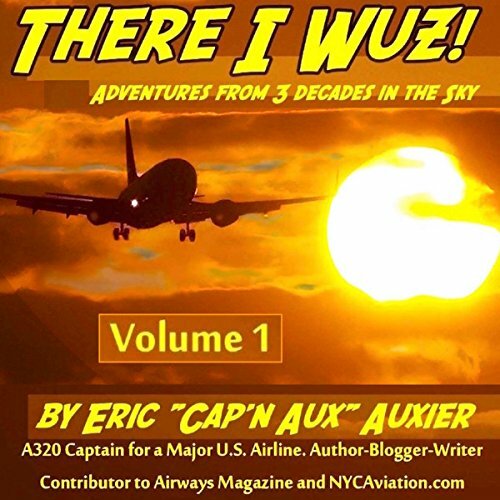 For the first time, enjoy a collection of Captain Auxier's stories from such publications as Airways magazine, Plane & Pilot, NYCAviation.com and his own blog (capnaux.com). Also included are several unpublished works, guest stories from fellow pilot-authors and other gems. 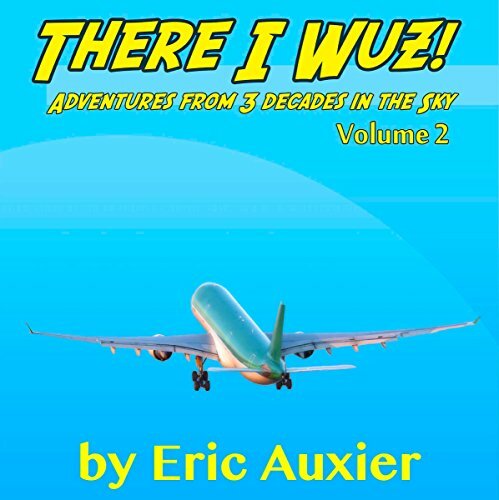 From his first moment leaving earth in a hang glider as a daring (make that foolish) young teen, to his scud running escapades as a young bush pilot in Alaska; from dodging hurricanes in the Caribbean to an explosive decompression in an airliner, Captain Auxier chronicles a life in the sky most can only dream of. With over 20,000 flight hours, Eric Auxier is a captain for a major US airline and the author of The Last Bush Pilots. He is a columnist for Airways magazine. Mr. Auxier blogs at capnaux.com. 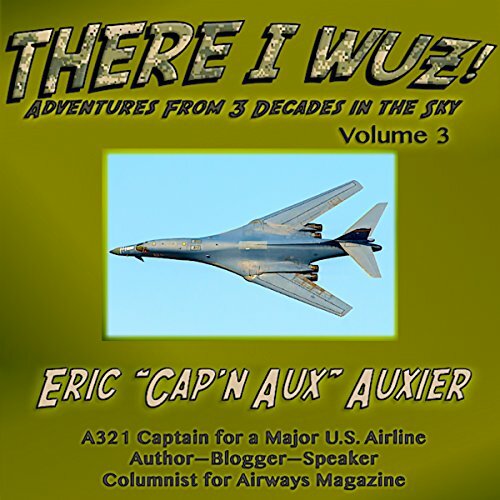 Once again, Author Eric "Cap'n Aux" Auxier puts you in the pilot's seat at 30,000 feet! More stories, more guest authors, more love, laughs and tears, in an adventure spanning over three decades in the sky! In this special, military-themed volume, Cap'n Aux takes a backseat to several Ace Top Gunners of today and yesteryear, who spin their own adrenaline-pumping yarns. Only difference is, these tall tales are true! We all marvel at the miracle of flight, but without the human pilot, all those pretty metal curves are nothing but inanimate objects lying dead and dormant on the tarmac. In his latest volume of true tales from the sky, Eric "Cap'n Aux" Auxier celebrates these intrepid pilots and their stories. In the final volume of this series, Cap'n Aux features over 10 aviation personalities, who spin their own adrenaline-pumping yarns. Only difference is, these tall tales are true!